Garage doors are a great safety measure for everyone, and they come in handy when you need extra storage space, but not only that! They are used by millions of people daily to store their car in a safe place, away from weather and under shelter, but what happens when your garage door needs to be replaced? 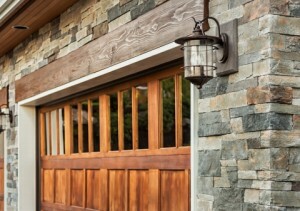 If you’ve noticed that your garage door is in need of replacement and you’ve been hesitant, here are a few reasons why you should bite the bullet and get a new door. By simply replacing your home’s current garage door, you can increase the market value of your home. Replacing a tired door will help to not only impress potential buyers, but you’ll please yourself and newcomers with a high quality, low maintenance door. 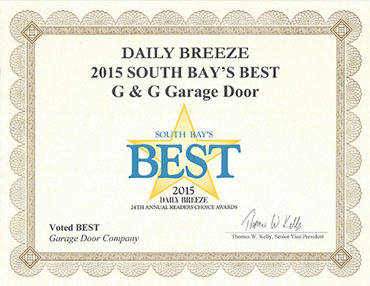 Garage doors have a way of making or breaking the appearance of your home. 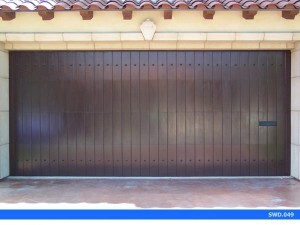 A modern home should have a modern garage door with a pleasant style and finish. If you’re looking to improve the look of your home, one of the easiest ways to do it is by transforming your home with a brand new garage door! It comes to no surprise that many homeowners don’t realize that their cooling and heating cost can rise significantly with a poorly insulated garage door. 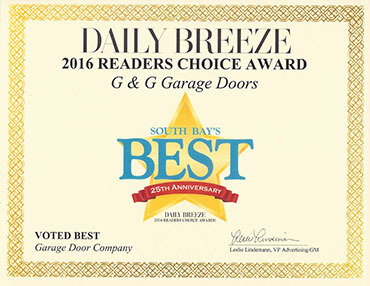 Garage doors can help to save you money in the winter and again in the summer, if they have an R-16 insulation rating. 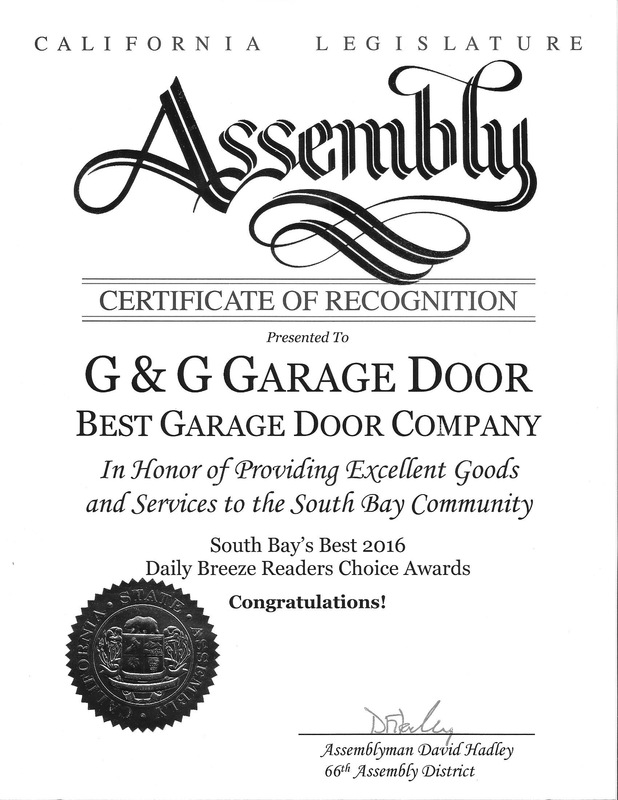 Want to learn more great reasons why replacing your garage door with G&G Garage Door is the way to go? Stay tuned for more information and contact us in Torrance today!